If you have any questions or want to enquire about dates, use our form to contact Gwawr & Ian Mowatt or see their website for more information. 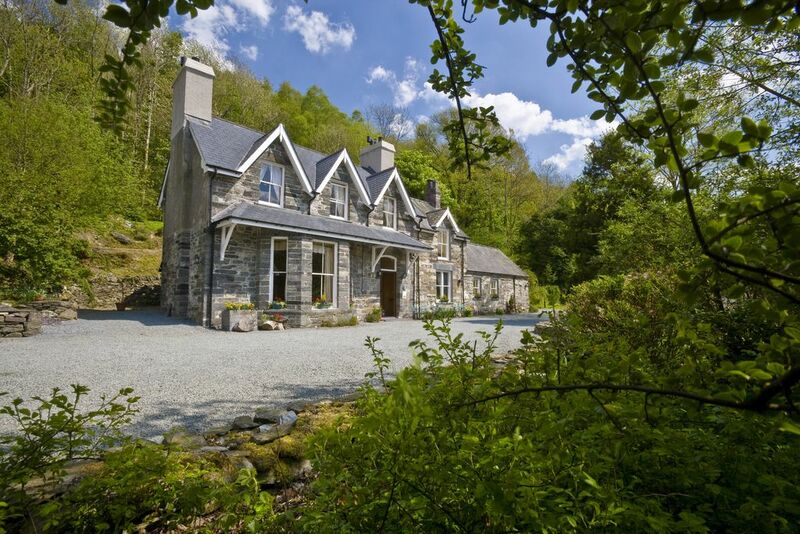 The steeply wooded Conwy valley snakes down to this stone and slate property set back from the road in Snowdonia National Park, and the walks are wonderful. Inside has an upbeat traditional feel: a large sitting room with tall bay windows and pictures by the Betws-y-Coed artists who once lived here. Settle with a book by the wood-burner; Gwawr and Ian are naturally friendly and treat guests as friends. Bedrooms have rough plastered walls, colourful fabrics and super bathrooms; one comes with a double-ended roll top tub and views of Lledr Valley. Breakfast on fruits, herb rösti, soda bread – superb. Special offer: BANK HOLIDAY and Last minute offers see 'Bed & Breakfast Availability and Offers' on our website. Please call on 01690 710480. Join us, a warm welcome awaits. Packed lunch £5.50. Pubs/restaurants within 1.5 miles. Really lovely place to stay. The house is perfectly placed so that the front bedroom we were in let us look down the valley. The beds are extremely comfortable, and the breakfast in the morning is very tasty with a wide selection that would suit pretty much anybody. The house is well appointed, and guests have a living room to use. Owners Gwawr and Ian was really helpful and informative, with good advice in where to eat, and also on the best walks in the area. There are a lot of good local restaurants. It was a easy drive to Cadair Idris, and there were other lovely local walks. Pengwern is a beautiful B & B tastefully furnished very much in keeping with age and style of the house. We had the two rooms at the front of the house both with stunning views down the valley. We were met on arrival with a welcome cup of tea and Welsh cakes which was much appreciated after a five hour journey. Breakfast was fantastic offering a wide choice to suit all tastes, I tired them all. Also the dishes were available in small or large, I don't eat a lot so this was great. One of the best aspects of a stay here is Gwawr, a great source of local information, so friendly and helpful. We were so glad we had two nights at this excellent, affordable and delightful place. Gwawr is full of local knowledge, whether history, places to visit or to eat, and makes marvellous breakfasts, tailored to the individual's taste and dietary needs. Our room was full of character, with an enticing corner bath in the attached en suite, and moreover was quiet, with early bird song to help us wake happily and peacefully. No wonder the fellow guests we met were multiple-time visitors. We have every intention of following their example. Gwawr was a delightful person and did everything possible to ensure that we had a lovely stay, providing us with great ideas about activities and things to do. Gwawr also gave us some great back ground on Wales which we found very interesting. Our room was beautifully appointed and breakfasts enormous and delicious. Thank you. A delightful home with a great welcome from Gwar with tea and welsh cakes on arrival. We had a lovely room the George Wightwick which had every possible comfort. The bed was superb and the decor delightful. There is a very comfortable lounge for guest use which we used on both evenings. 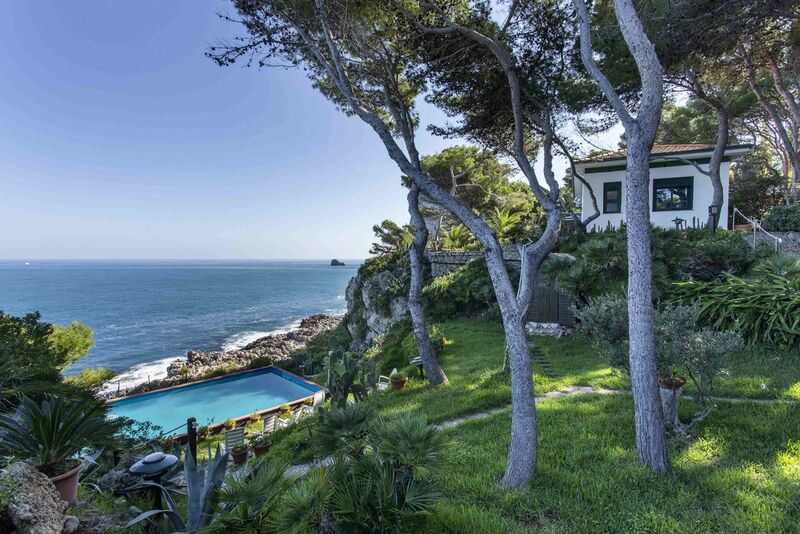 We were treated as house guests and will definitely return for a further stay when possible. Fabulous breakfasts! Highly recommendable. Thank you. A beautiful 3 bedroom guest house. Bedrooms are clean and light. A lovely place that I would recommend and very reasonably priced. Beds are very comfy! Have just had a super 3 night break at Pengwern following participation in the Llangollen International Eisteddfod. Gwawr couldn't have been more friendly and helpful and served up brilliant breakfasts. It was great to have our own sitting room to use in the evenings after long days out in the car visiting all the wonderful sights of Snowdonia - again Gwawr was a mine of information. Tell her what your interests are and she can come up with suggestions so that you use your time successfully. Had a super meal out at the Betwys Bistro - but you do need to book. Thanks again Gwawr and Ian. We spent four lovely days at "Pengwern Country House". The bedroom was so well furnished and the bed was really comfortable. The view from the bedroom was amazing. Gwawr cooked the most amazing breakfasts - enough to set you up for the whole day! She thought of everything and was most helpful with her knowledge of the local area and suggesting places to visit and places to eat. Betws-y-Coed is a lovely town, just down the road. We had a wonderful weekend at Pengwern Country House. The House is a wonderful old artists home and the rooms reflect this interesting past. Our room was beautiful and had an amazing view across the valley. Gwawr is an excellent host. and really looks after her guests. The breakfasts are fantastic - more than enough to fuel you up for a long day on the hills. We shall definitely return. ‘Pengwern' 1m from Betws-y-coed, The Gateway to Snowdonia National Park, with cafes, restaurants, pubs, mountaineering and craft shops. Overlooking beautiful Lledr Valley with 'BBC Countryfile' Landmark of 2017 Conwy Falls & Fairy Glen short walk away. WALKIING/CLIMBING: Ideal base for walking in Snowdonia - Snowdon, Tryfan, Glyderau, Siabod, Moelwyn, Rhiniog,Carneddau, Cwm Idwal – all within 25 mins drive, Cadair Idris 50mins. Hill walking,even from door. Lledr Valley, Conwy Falls & Fairy Glen neaby. NATIONAL TRUST: (5 – 25m) Bodnant Gardens, Plas Newydd, Penrhyn Castle, Aberconwy House, Conwy Suspension Bridge, Tŷ Mawr Wybrnant...CASTLES: (6 – 27m) Caernarfon, Harlech, Beaumaris, Conwy, Dolwyddelan. Historic tours available. Snowdon Mountain Railway, Ffestiniog & Welsh Highland Railway, Portmeirion, Llechwedd Slate Mine, RSPB Conwy & Glaslyn Ospreys, Car/Bike Group Driving(EVO Triangle), Art Galleries/Courses, Waterfalls, Welsh Food Centre, Day Tours, Beaches. Photography.